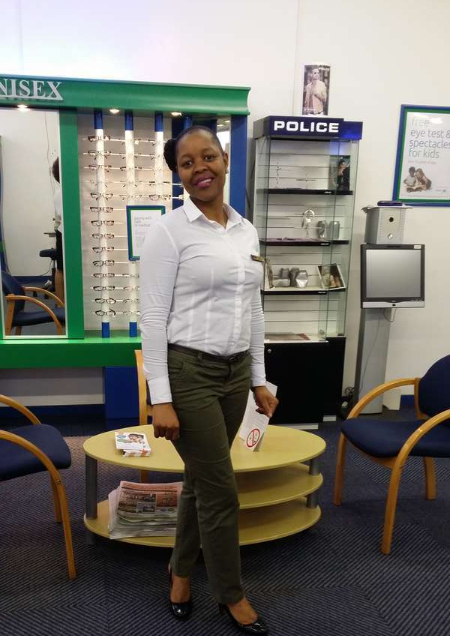 Affordable eyecare is what we live by at Spec-Savers Ixopo. 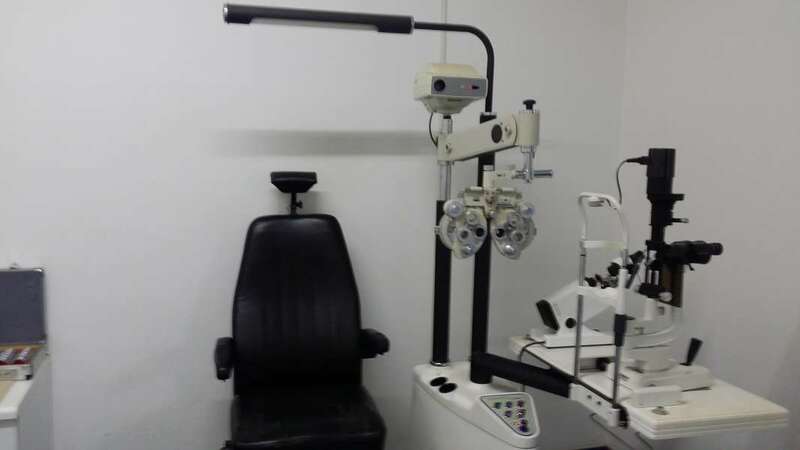 Having opened in June 2007, our store has enjoyed enormous growth over the years now offering one testing room, and an additional Auto-Ref Keratometer, as well as 4 dedicated staff members, and one fully qualified Optometrist. All of whom strive for: Patients must be treated equally regardless of their ethnicity or lifestyle choices; Making sure that your product is explained well to a patient and they are given the best option to use in order to get what they want; Must be able to deliver on time. Punctuality and professionalism is very important. Optometrist/patient confidentiality is extremely important. 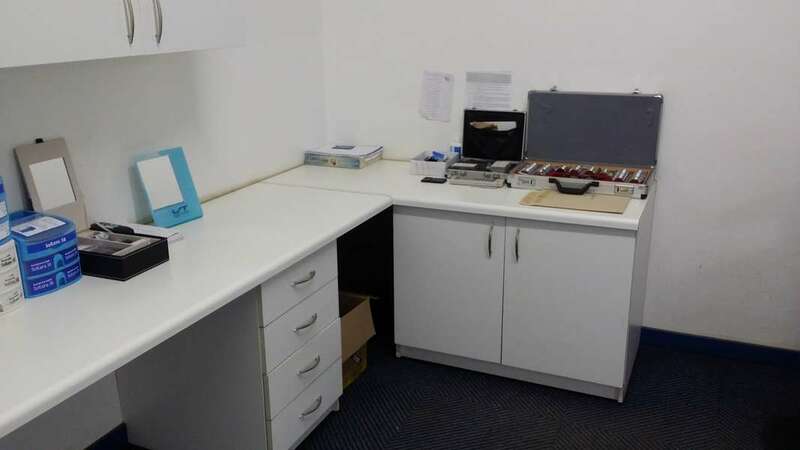 Patients need to be sure that anything they share with us does not leave our office. 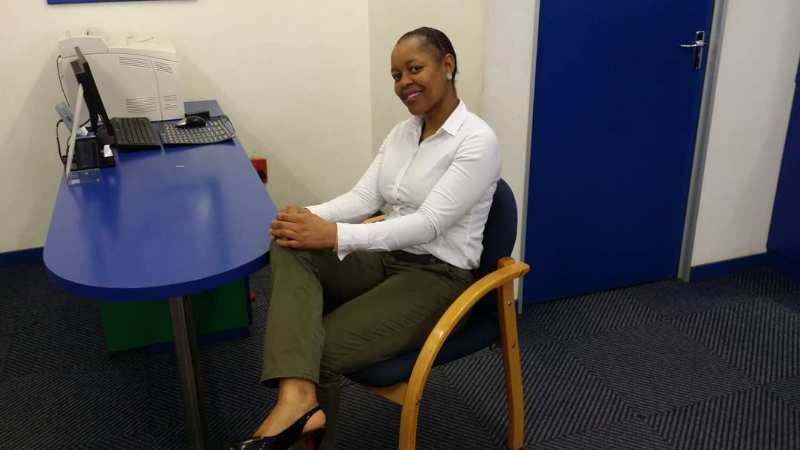 Empathy - a good Optometrist makes an attempt to understand how a patient's eye condition affects their daily lifestyle rather than just worrying about how much they make from patients.
" Happy customers tell all of their friends about you and spread the word about your excellent service. Give them a good reason to!"